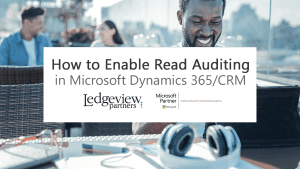 This April, Michael Dodds, Microsoft Dynamics 365 Certified Support Consultant at Ledgeview Partners, will be teaching Microsoft Dynamics 365/CRM users all about Security and Data Imports! During this FREE live session, Dodds will explain the advantages of this functionality to help you ramp up your Microsoft Dynamics game! If you’re ready to level-up, this is a can’t-miss session. 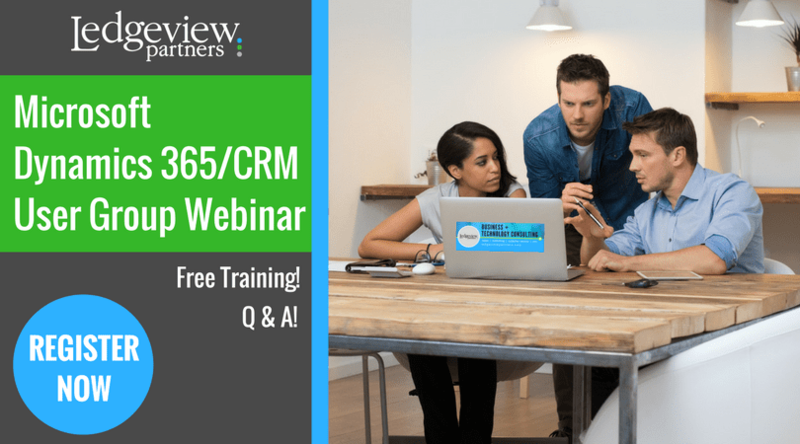 Every month, Ledgeview offers these webinars to educate users and administrators of Microsoft Dynamics 365/CRM and to drive user adoption and use of the system. 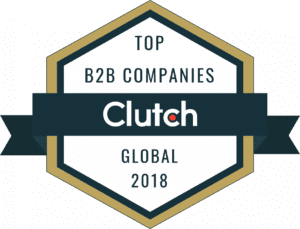 As always, you don’t need to be a Ledgeview Partners customer to attend these webinars. All of our webinars are recorded and become available on-demand after the live sessions. Once you register for the webinar, whether you attend or not the day of, you will receive a link to the on-demand version afterward. Just be sure to add “@LedgeviewPartners” to your Safe Senders List to ensure you have no trouble receiving the email. 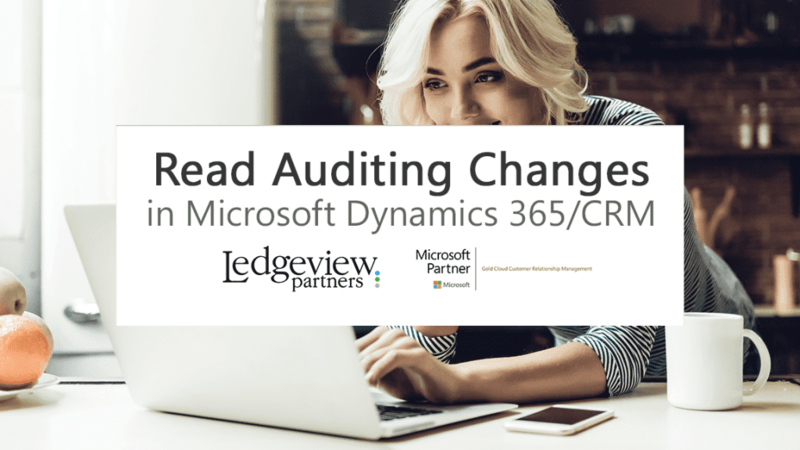 Within the past few months, there have been some important changes to Read Auditing in Microsoft Dynamics 365 users and admins should be aware of. 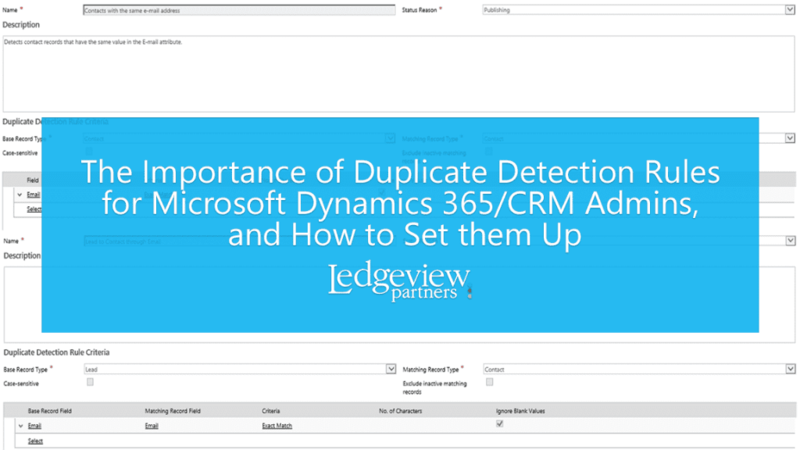 Behind Auditing in Microsoft Dynamics 365/CRM, Duplicate Detection is arguably the most important function for admins to set.